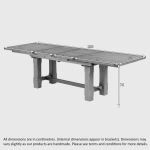 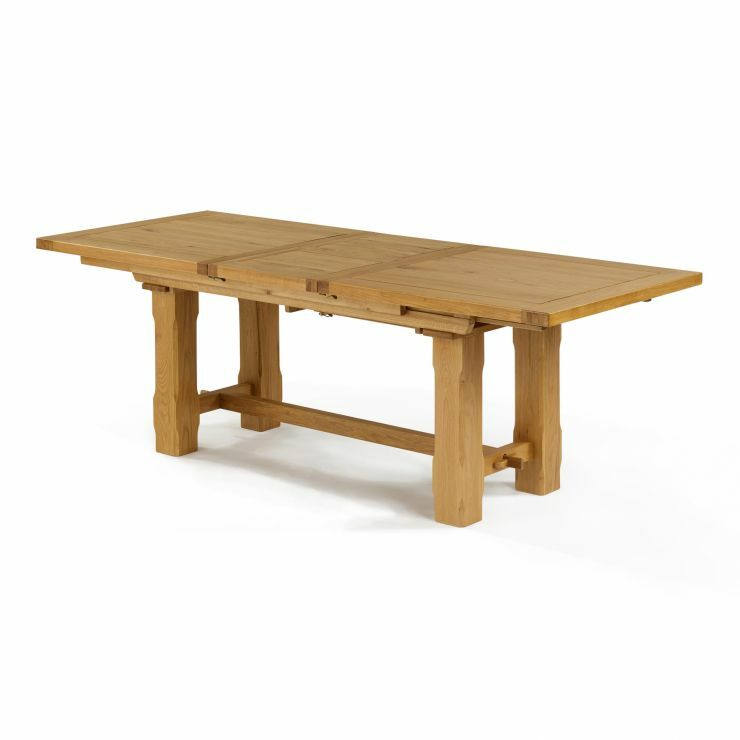 This extendable dining table from our Rhodes range is designed with flexibility in mind. 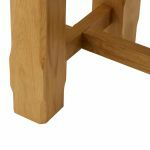 Made from 100% solid oak in our natural finish, which brightens the timbers and emphasises the grain patterns, it's built to last, with sturdy legs and mortise and tenon joints. 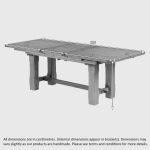 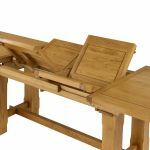 Rhodes features a double-leaf extending mechanism, allowing you to adjust the table to meet your dining needs. 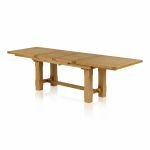 Use it without the leaves for everyday meals, add one for larger gatherings, or pull out both leaves for a large table, ideal for holiday meals. 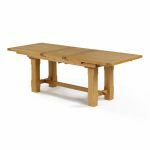 Bring home the Rhodes dining table today, and don't forget to browse other great pieces from the range today. 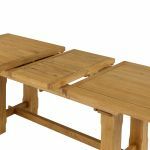 Choose this table with 6 chairs from only £999.00!